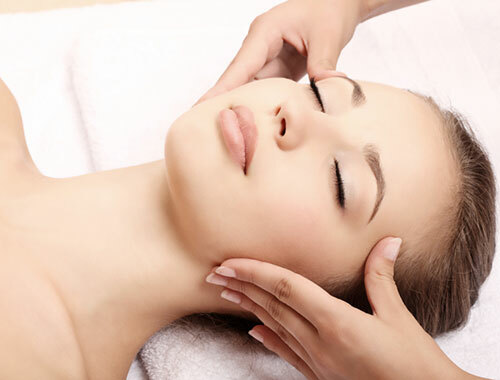 Facial rejuvenation is a natural facelift through massage. It is designed to be a gentle non-invasive approach to looking younger. It works primarily by freeing constrictions both within the facial muscles and in the connective tissue. Tension can build up within our facial muscles from the pressures of everyday life without us realising it. It can be easy for certain thoughts and emotions to become habitual, locking themselves into expressions on our faces. Under such conditions muscles can actually “dry up” and contract. This can encourage ageing and the formation of wrinkles as the face loses its muscle tone and elasticity and begins to sag.